We serve Foreign companies and Non resident Indians (NRIs) located across the globe. 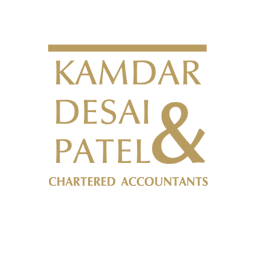 Over the years, we have gained in-depth experience and expertise in providing multitude of services and obtained client confidence in handling their complex and confidential financial and taxation matters. FEMA - For Non Resident Mumbains (NRIs). The firm takes pride in its ability to consistently delivering out of the box solutions that are technically sound, innovative and implementable. Many testimonials from highly satisfied clients who have been with us since last decades establish our reputation. Our firm provides services like Auditing, Accounting, Business Advisory, Tax Consulting, Management consulting, Corporate advisory etc. Dadar (W), Mumbai - 400 028. India.